Mayor Frank Jackson (center) flanked by U.S. Attorney for Northeast Ohio Steve Dettelbach (left) and Vanita Gupta of the DOJ’s Civil Rights Division (right). Cleveland leaders and federal officials jointly presented a 105-page document yesterday that they say will reform the city's police department. The consent decree is a court-enforceable list of changes spurred by a critical U.S. Justice Department report released last winter. 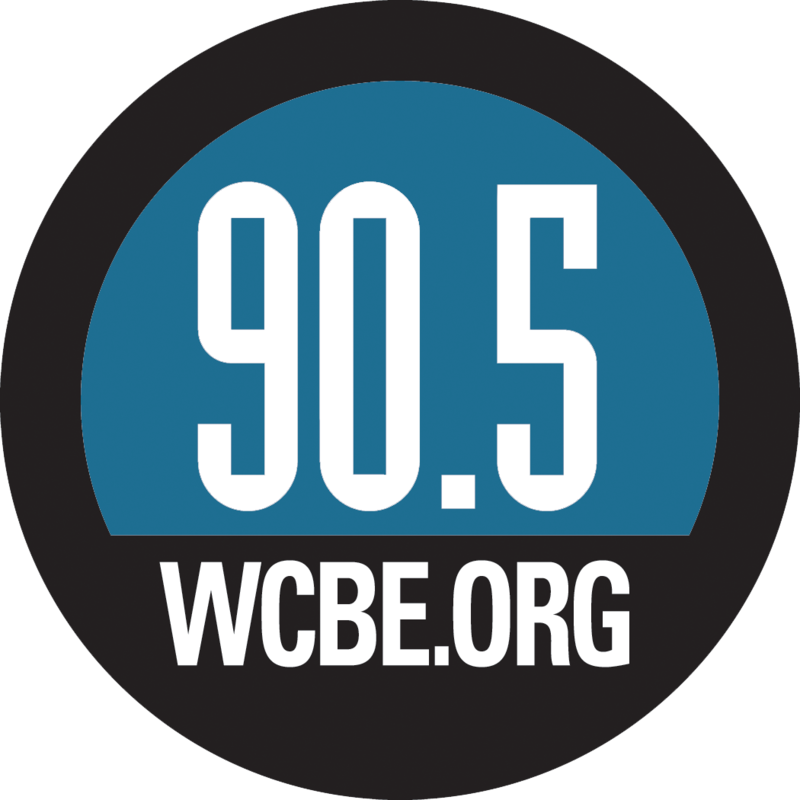 Brian Bull of member station WCPN in Cleveland reports. 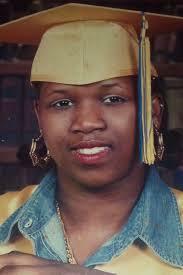 The flashpoint for the Department of Justice review was the deaths of Timothy Russell and Malissa Williams. More than 60 police cars chased the two on November 29th, 2012. When Russell pulled into a dead-end middle school parking lot, surrounding police emptied 137 bullets into his Chevy Malibu, killing both him and Williams. No weapon was found in the vehicle. One police officer was charged with manslaughter and five police supervisors were charged with dereliction of duty. Questions were quickly raised as to how the situation got out of hand. 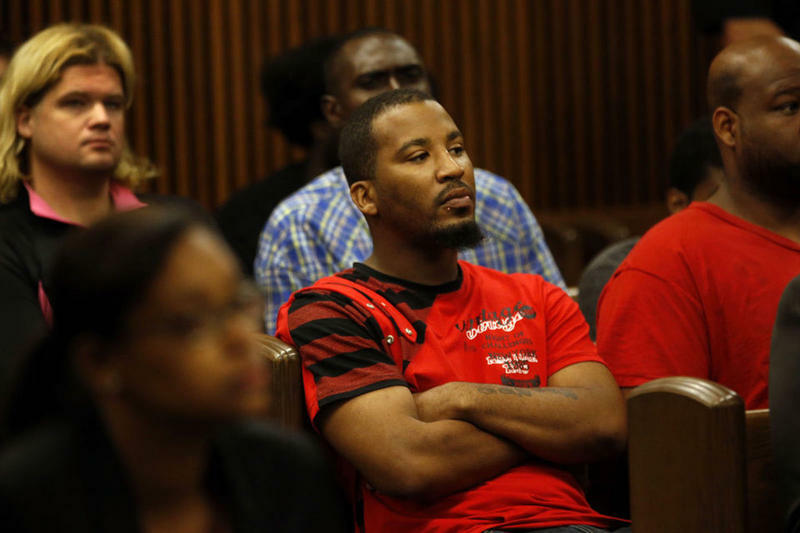 After the Department of Justice report came out in December detailing what the DOJ called a—quote—“pattern or practice of the use of excessive force” in the Cleveland police department, public hearings were held across the city to get community input for reforms. Concerns about police response to emergency calls were still heightened then. Just a month earlier a rookie officer shot 12-year-old Tamir Rice, after the boy was spotted carrying a realistic-looking pellet gun. And before that, 37-year-old Tanisha Anderson died while in police custody, which the Cuyahoga County Medical Examiner deemed a homicide. 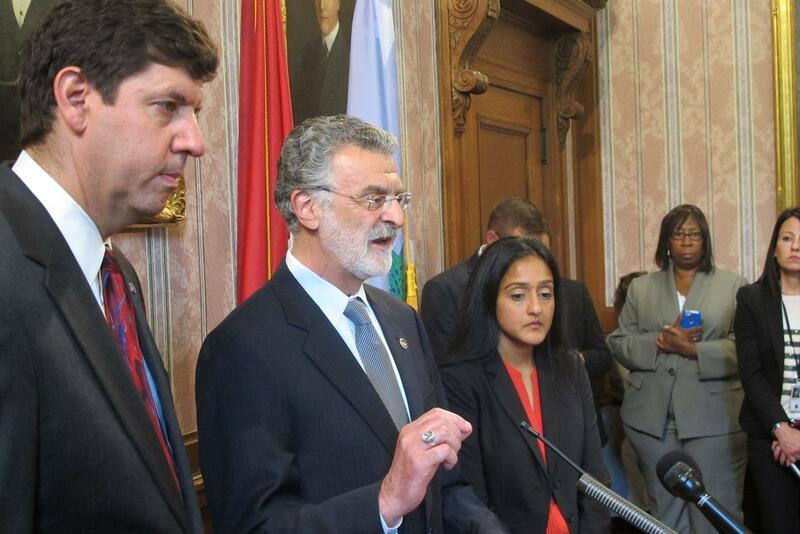 Speaking to reporters yesterday, Mayor Frank Jackson heralded the newly-signed consent decree. The agreement packs a lengthy list of reforms, including the creation of a Community Police Commission, the formation of a Mental Health Response Advisory Committee, and the hiring of an Inspector General to review police protocols and their compliance with state and federal law. Prior to the official unveiling of the agreement, the Justice Department on Tuesday morning briefed community activists, clergy, police union representatives, and others. …and the Reverend Jawanza (jah-WAHN-zah) Colvin, Pastor of Olivet (olive-ett) Institutional Baptist Church. Another person briefed by the DOJ was Ronnie Dunn, a professor of Urban Studies at Cleveland State University. 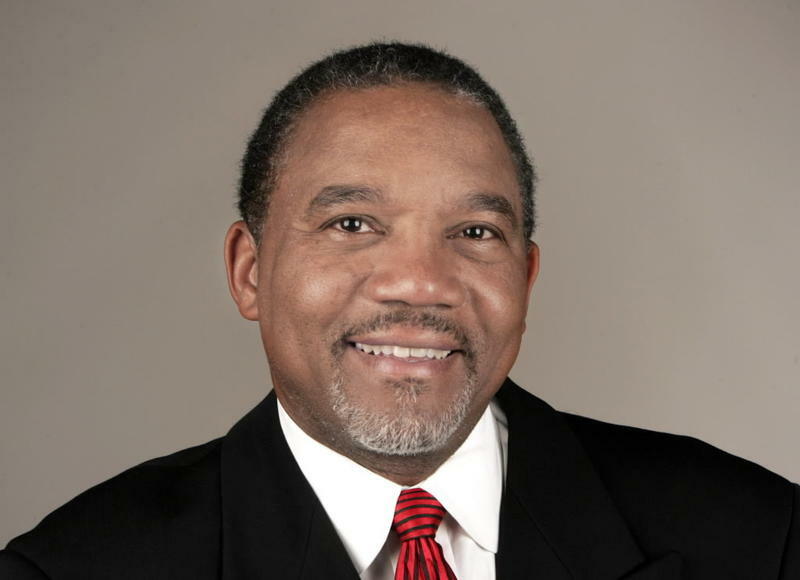 He served on Governor John Kasich’s task force on Community Police Relations. Dunn says the timing of this agreement—right after the “not guilty” verdict for Officer Michael Brelo – could not have been coincidental. 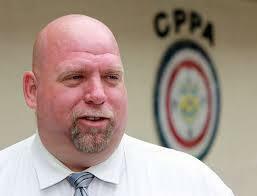 Steve Loomis, President of the Cleveland Police Patrolmen’s Association, is cautiously hopeful. During his briefing with the DOJ he was told that the new Community Police Commission would be made up of 10 members, including three from local police organizations. Loomis says while he appreciates the community input, the success of the commission and other monitoring parties will depend on who’s ultimately overseeing them. Loomis says he hasn’t reviewed the entire consent decree yet. But he warns it’s important for people not to see the settlement as a “cure all” arrangement. Still, he’s glad that Clevelanders are talking about ways to improve police practices and community relations. A senior federal law enforcement official says the city of Cleveland has reached a settlement with the U.S. Justice Department over its report showing police engage in a pattern or practice of using excessive force and violating the civil rights of citizens. Cuyahoga County prosecutors are reviewing the case of two Cleveland police officers involved in the death of a woman in their custody. In the wake of several high-profile citizen deaths involving Cleveland Police, the city wants to equip its officers with body cameras. A top official with the Cleveland branch of the NAACP says he has no confidence the city will make changes within the police department without federal oversight. Relatives of a woman who died in Cleveland police custody last month say officers need better training on dealing with mentally ill people.